What could be better than more fresh air, light and freedom in your car? 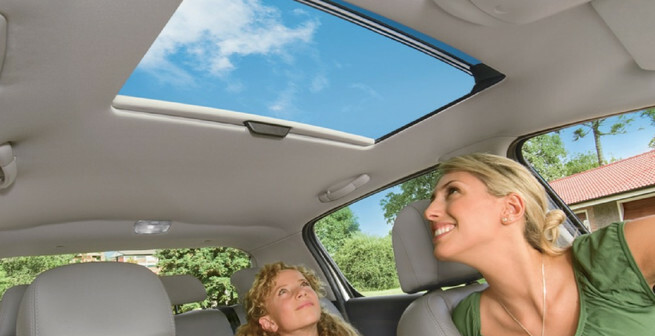 Find the right sunroof for your vehicle here in CT! What could be better than feeling the sun on your skin, breathing fresh air and enjoying the feeling of freedom while travelling in your car? 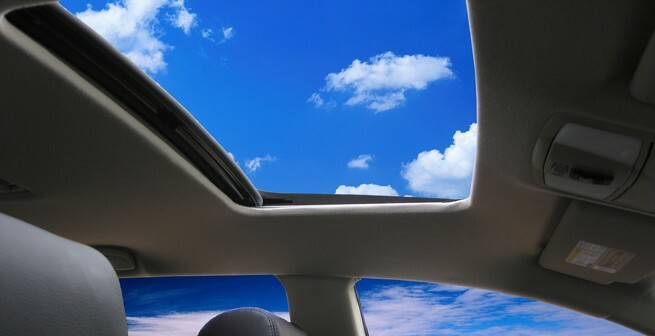 With a sunroof from Attention To Detail, you can experience every ride using all of your senses. More light in the vehicle also puts passengers in a better mood and turns even long journeys into a pleasant open-air trip. 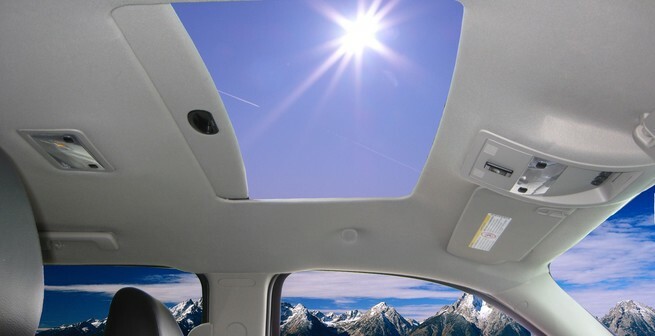 Air-conditioning systems only keep you cool, and open windows cause unpleasant noisy drafts – a sunroof ensures pleasant ventilation with fresh air. The inbuilt sunroofs are a value addition to your vehicle. 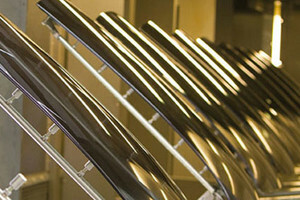 Innovative design and quality manufacturing combine to create a beautiful and practical sunroof. Each sunroof matches the look and finish of the vehicle's exterior and blends into the interior for a sophisticated finish. 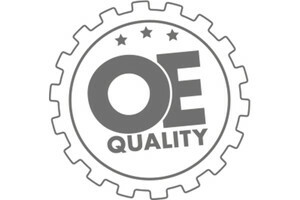 You can put your trust in the excellent quality of Webasto. 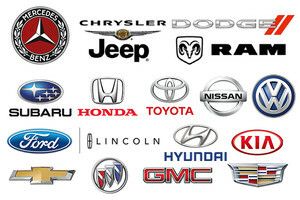 Our roof systems are factory installed by manufacturers such as Buick, Cadillac, Dodge, Ford, GM, Honda, Hyundai, Lincoln, Mercedes-Benz, Nissan, Subaru, Toyota and VW. 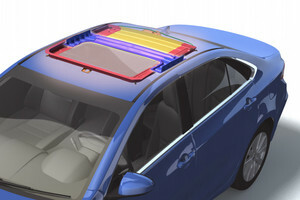 Structure Plus is designed to ensure proper function and strength in all approved Webasto sunroof installations. The additional structure and specific design make Webasto sunroofs with Structure Plus the strongest aftermarket sunroofs in Webasto‘s portfolio. Webasto Sunroofs have been thoroughly tested and certified to meet Webasto global OE standards but also performs the intended function of the original roof structure.